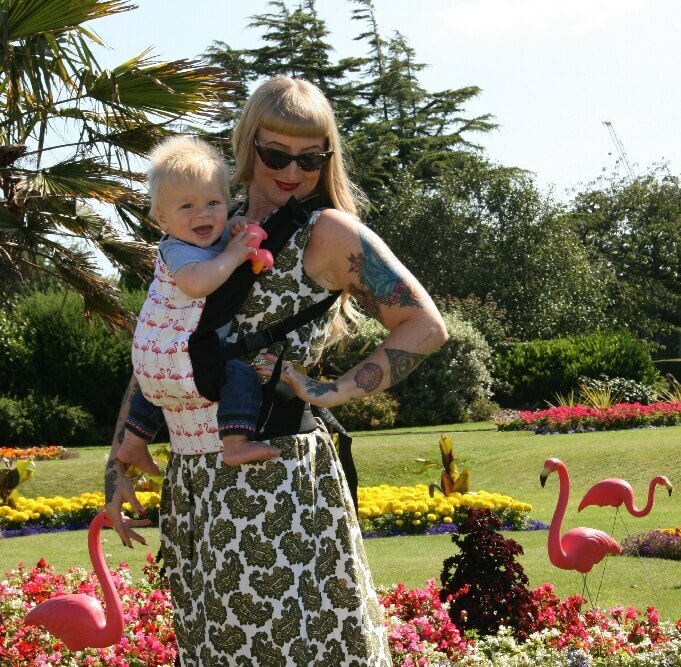 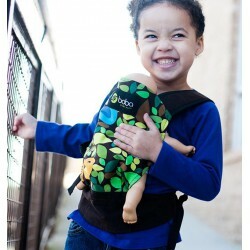 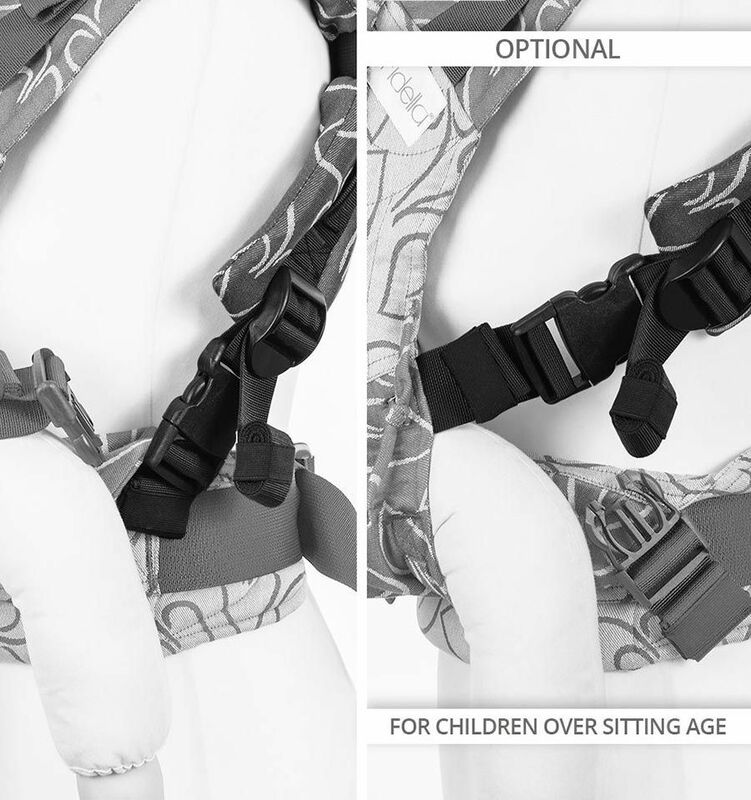 Fidella Fusion baby carrier is a wrap conversion carrier with buckles which can be put on fast and easy. 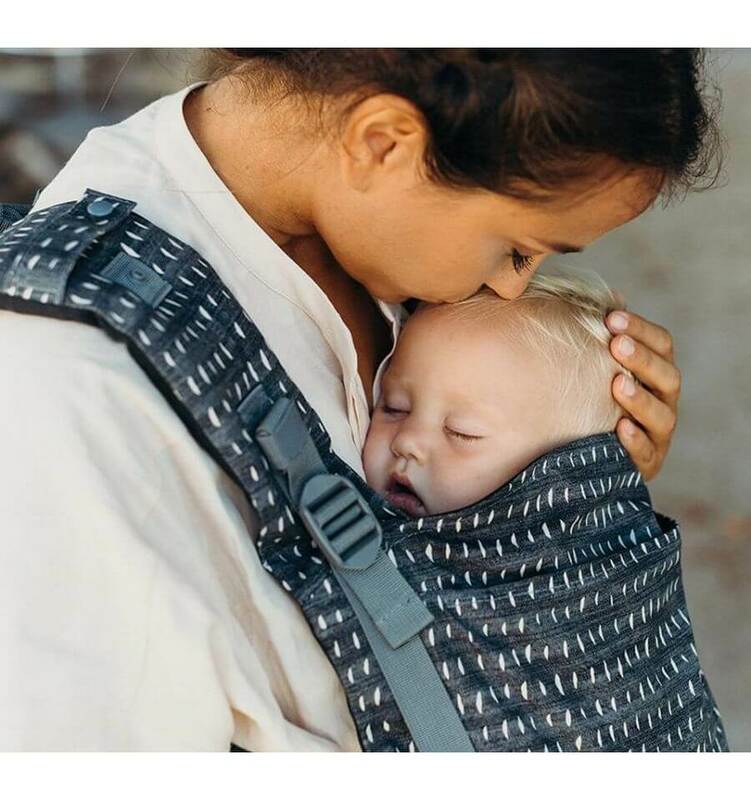 It is made from the original soft Fidella baby sling fabric so that baby wearing becomes comfortable for both the baby and the parent. 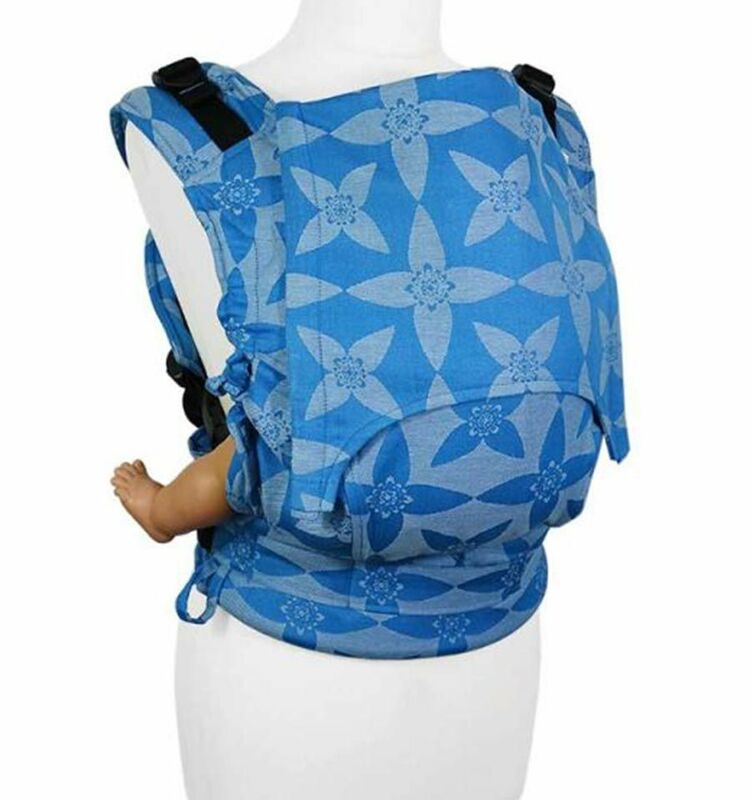 Like all Fidella baby carriers, the Fidella Fusion comes with padded leg openings which make it extra comfortable for your baby. 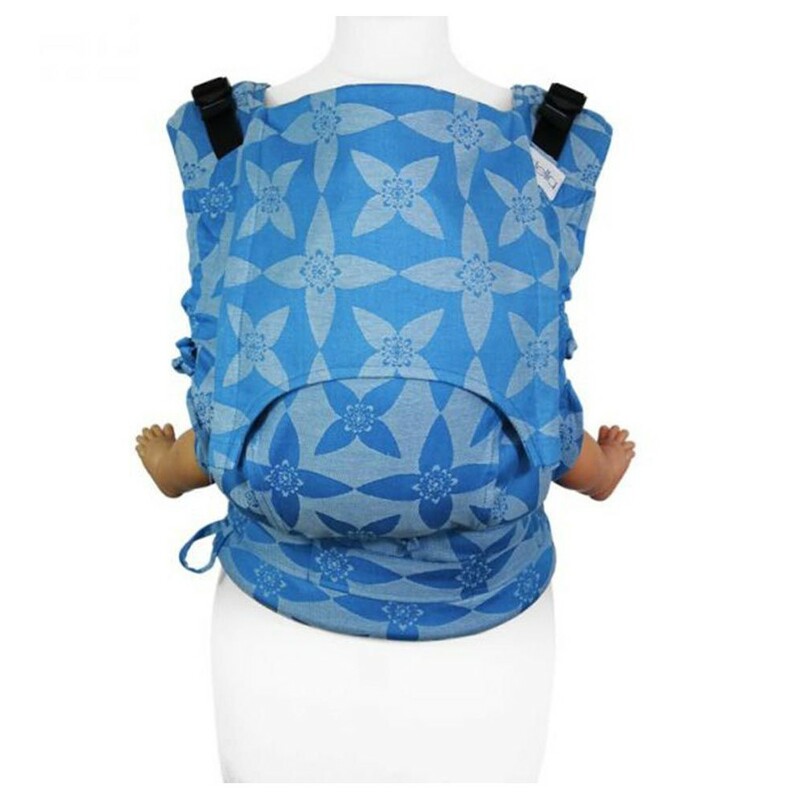 You can use the wrap conversion carrier from a size of 74 to 98 cm with a maximum weight of 15 kg. 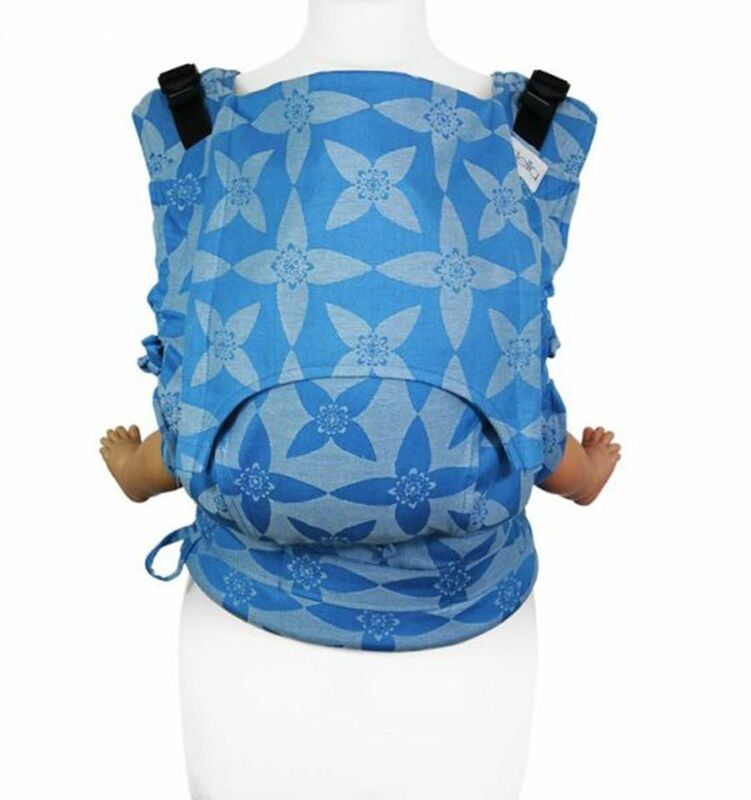 The Fidella Fusion is a full buckle carrier which comes with buckles on the shoulder straps and hip belt which make it very easy to put the carrier on. 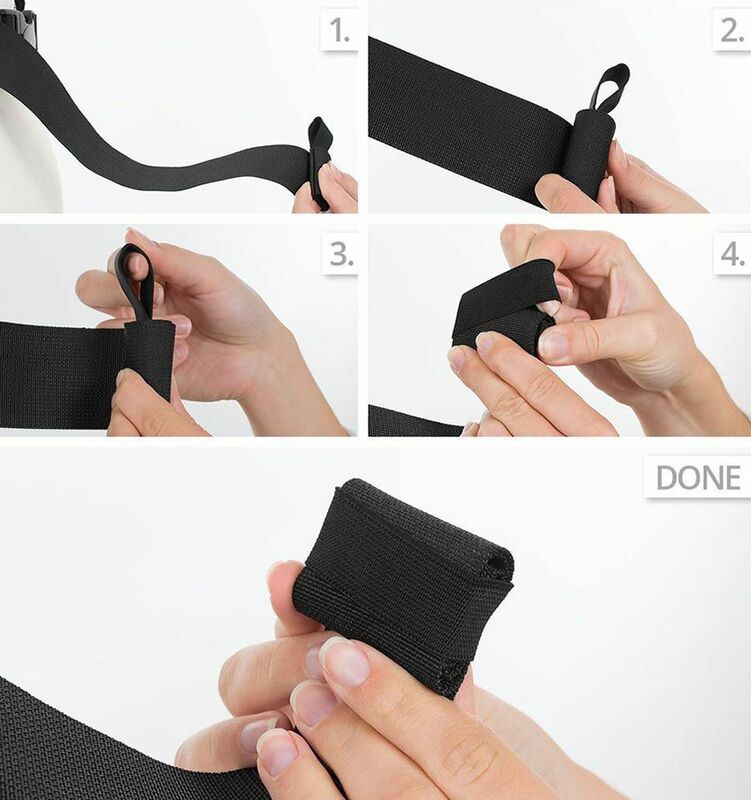 There is no tying needed. 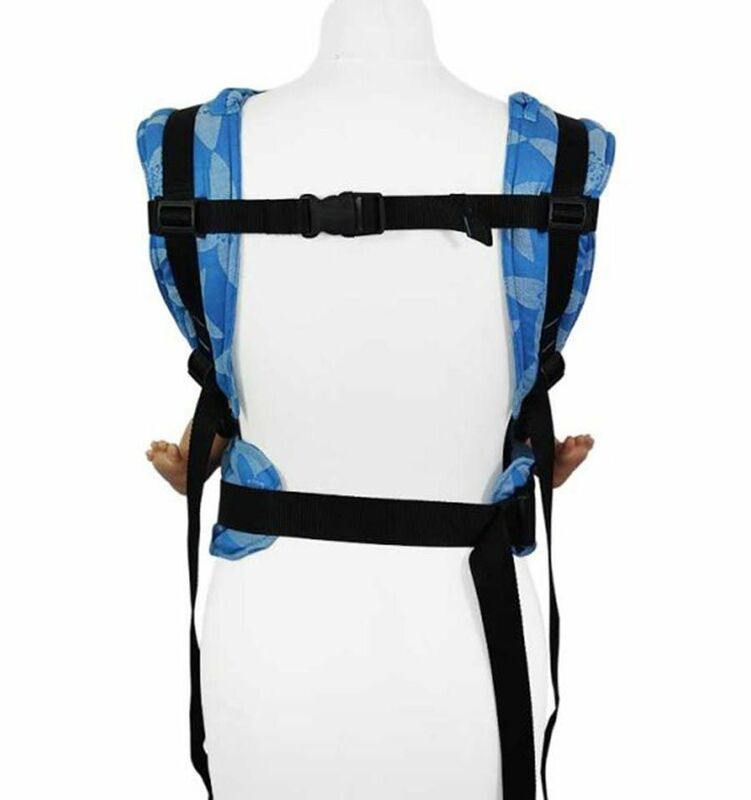 Thanks to its adjustability, the Fidella Fusion carrier can be worn by women and men alike with the sizes XS (32) to XXL (52). 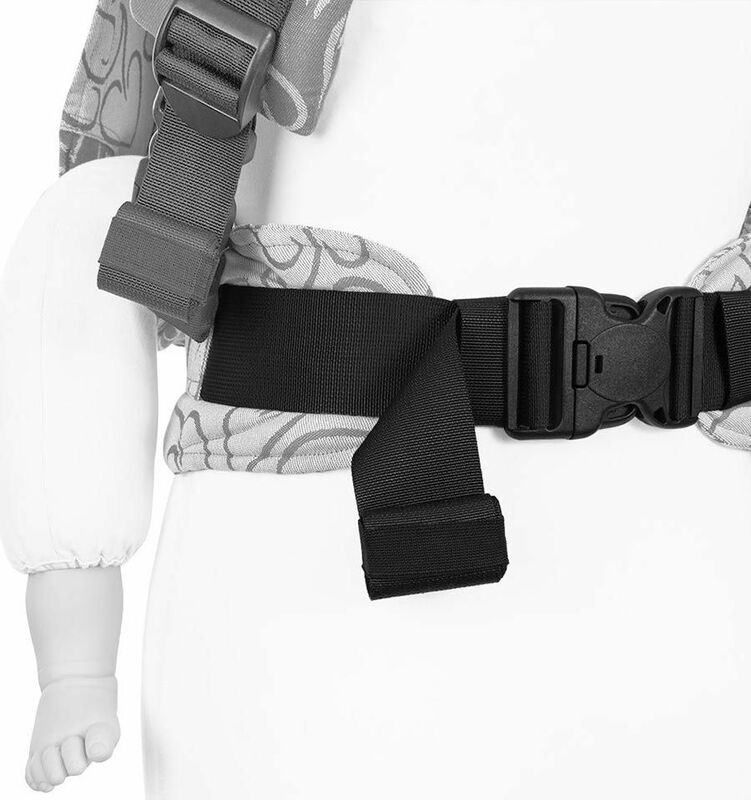 The waist belt is adjustable from 55 to 150 cm and the shoulder straps reach from 32 to 90 cm. 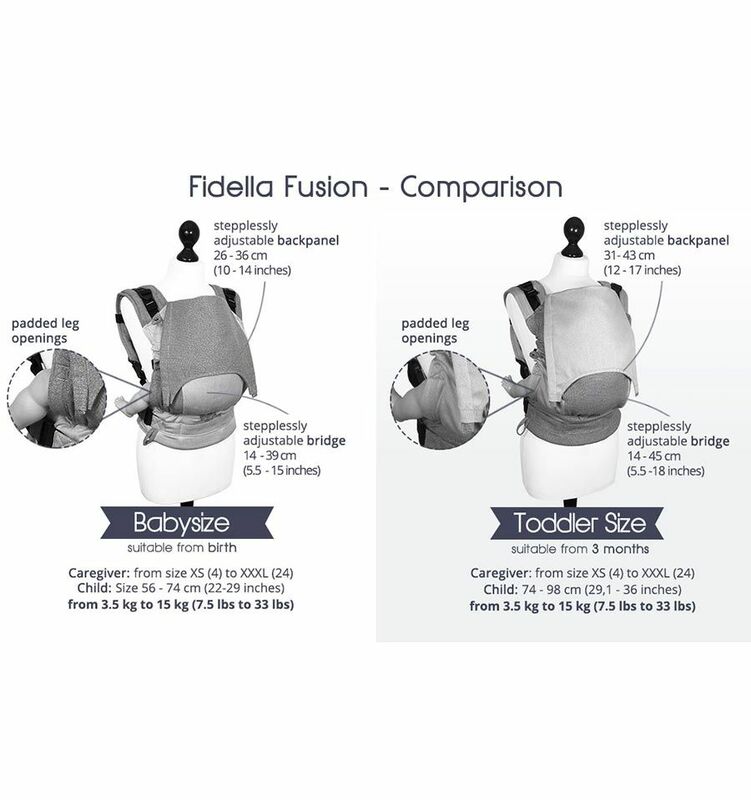 To make it comfortable for your baby as well, the Fidella Fusion wrap conversion carrier is adjustable for your baby's size and weight. 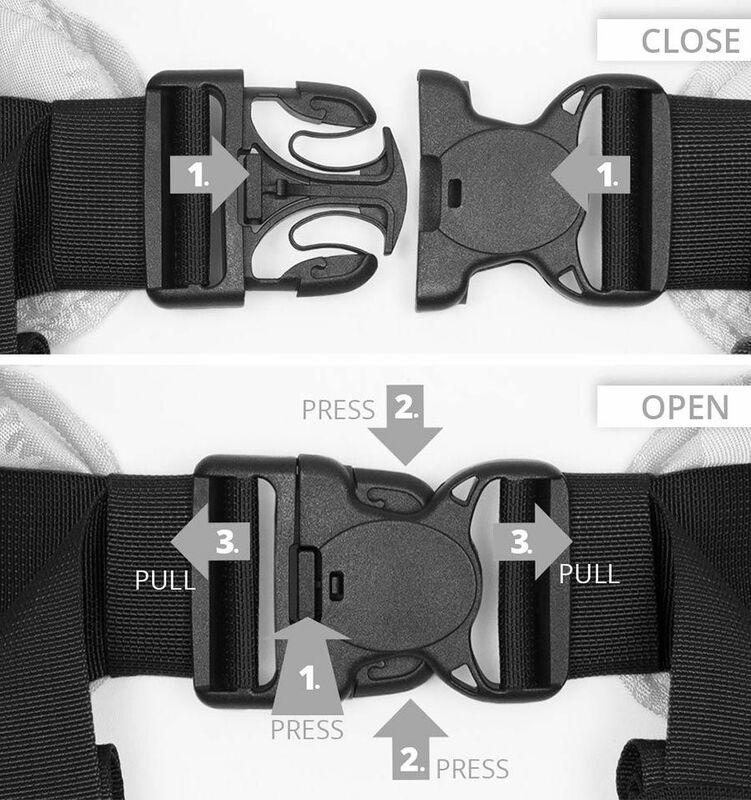 You can modify the bridge from 14 to 45 cm and the back panel from 31 to 43 cm. 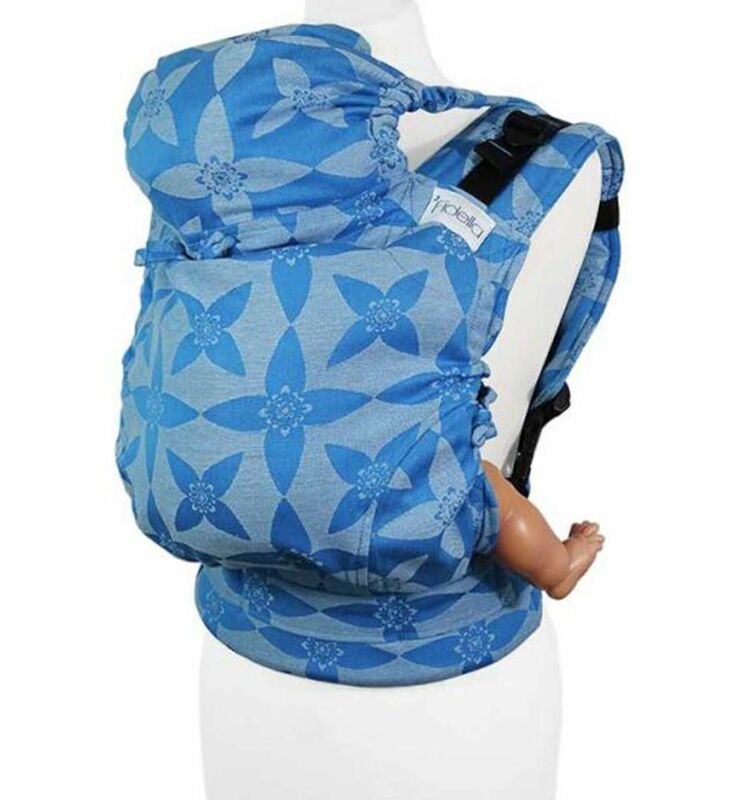 In addition, the Fidella Fusion comes with a hood which can be used to protect from sun or wind or as extra support to the neck.